And again one inspiration. 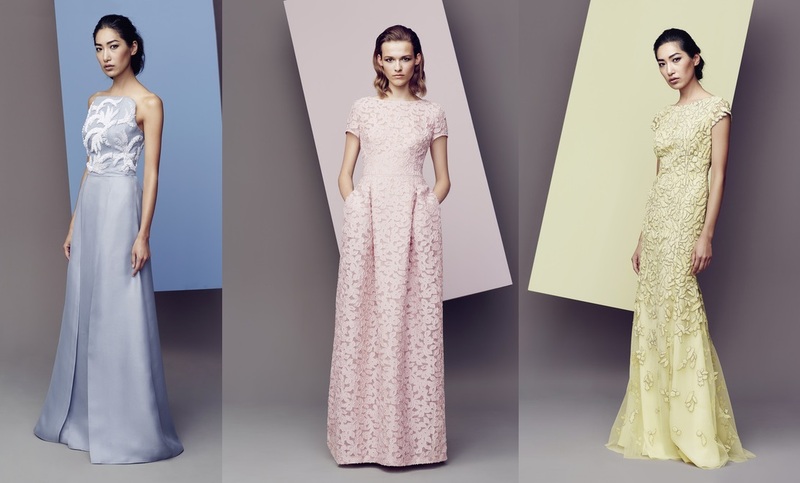 A beautiful collection by Escada (2014). Chic, elegant and I really like the long gowns. Have a nice Saturday! A opäť jedna inšpirácia. Krásna kolekcia značky Escada (2014). Chic, elegantná a veľmi sa mi páčia dlhé šaty. Naozaj pekné kúsky. Krásnu sobotu! Escada is really getting better lately. Love this collection! So beautiful! What a great collection! An excellent and really wearable collection! perfect long dresses...i love them all! The first dress is fabulous!